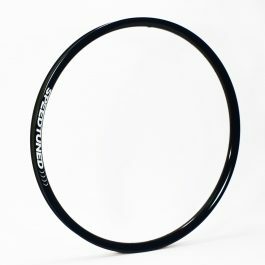 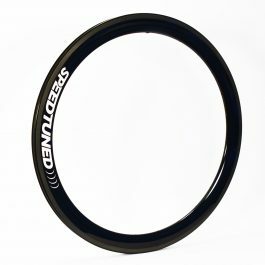 The Speed Tuned Delta 30 is our stiffest UST Tubeless compliant road rim with a 30mm deep profile. 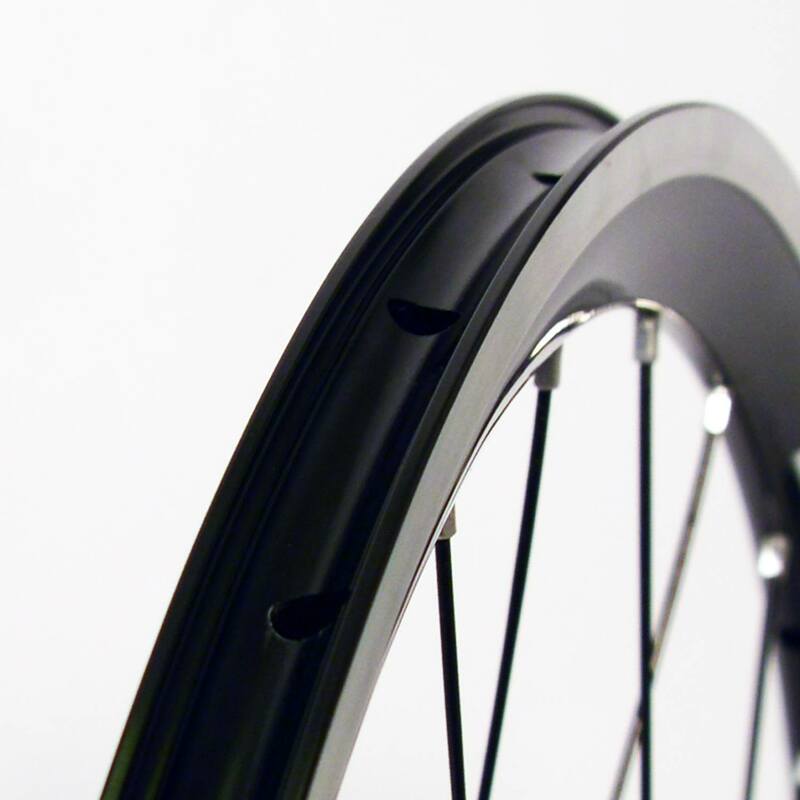 They are built with a 24/28 spoke count that provides a more forgiving ride than lower spoke count wheels that other manufactures produce. 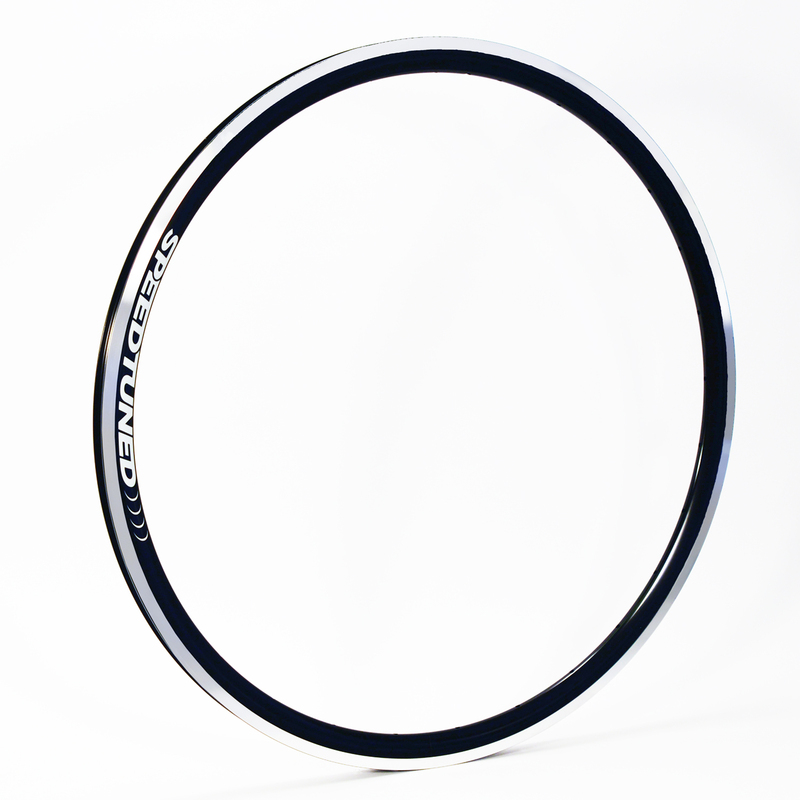 While this is our stiffest alloy road rim, it is still compliant enough for every day riding and centuries/grand fondo’s.